Urban chic meets old world charm with all brick and masonry facades. Individualized entryways to make your business have it’s own identity. 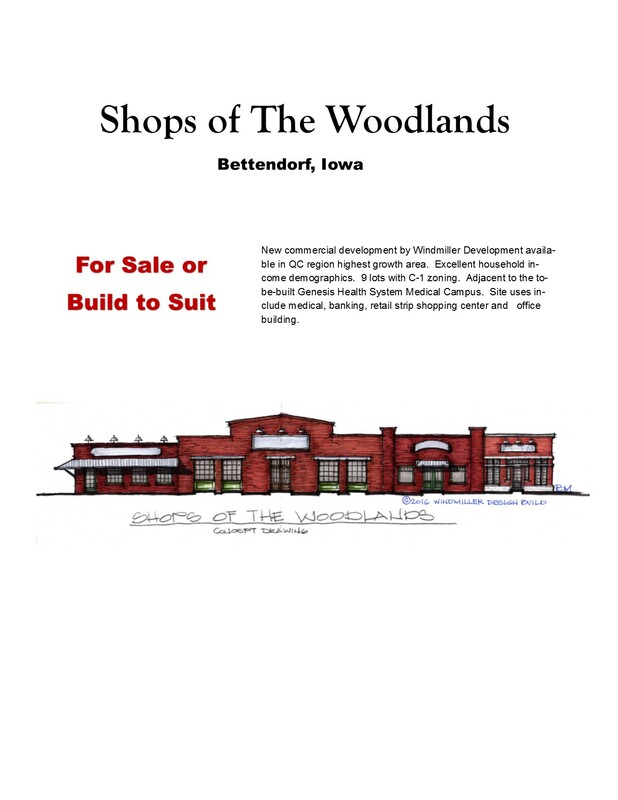 Walkable development with easy access to 53rd Avenue via a full movement intersection and connectivity to the Bettendorf recreational trail system. Building sites strategically positioned to 53rd Avenue to catch the eye. 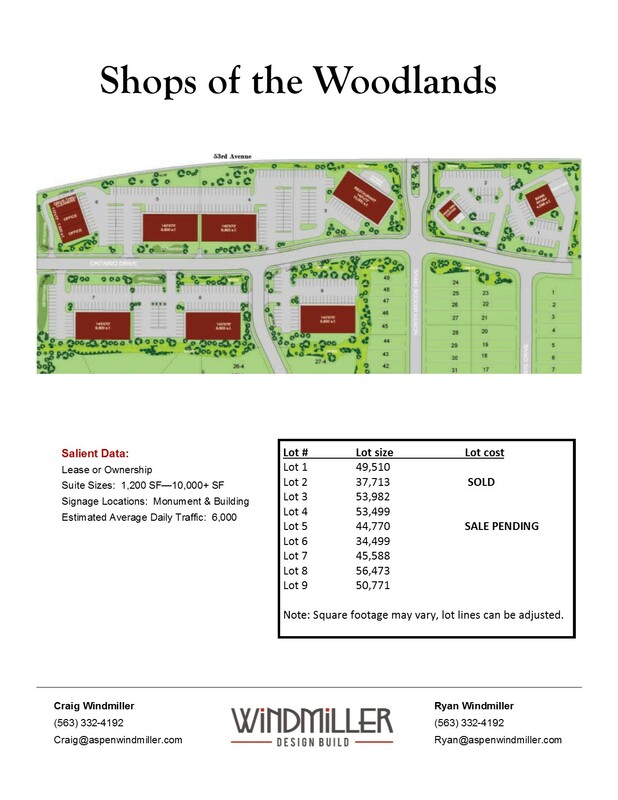 New Single Family neighborhood with 143 home sites to the South, between $380,000—$3 million, and 49 townhomes priced from $249,900.